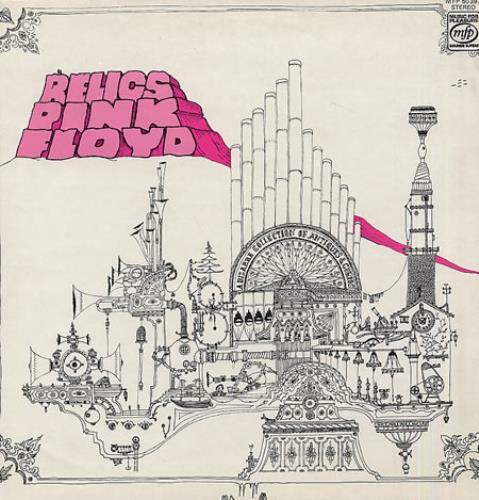 PINK FLOYD Relics (1978 UK issue of the 1971 11-track compilation LP, front laminated picture sleeve designed by Nick Mason. The sleeve shows minimal shelfwear & the vinyl remains near 'as new' with little sign of play MFP50397). or visit our Pink Floyd image gallery.